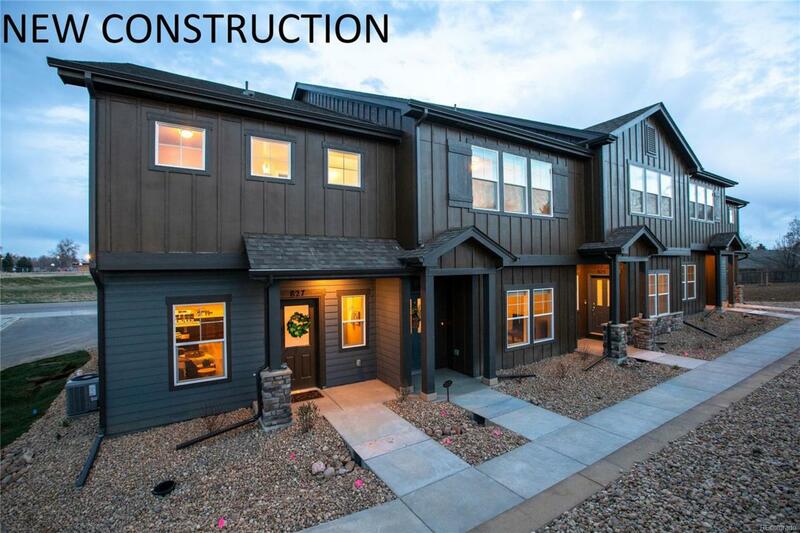 Standard granite or Quartz countertops throughout, SS appliances, tile bathroom floors, engineered hardwood floors throughout main level and more in the base price! great location, walking distance to Grandview Elementary, walking/bike trails & King Soopers. Close to Windsor Middle and High Schools, Rec Center and only minutes to I-25. 61 units total, first completion June 2019. Ask about our preferred tender incentives! Model unit very easy to show in SE Fort Collins.